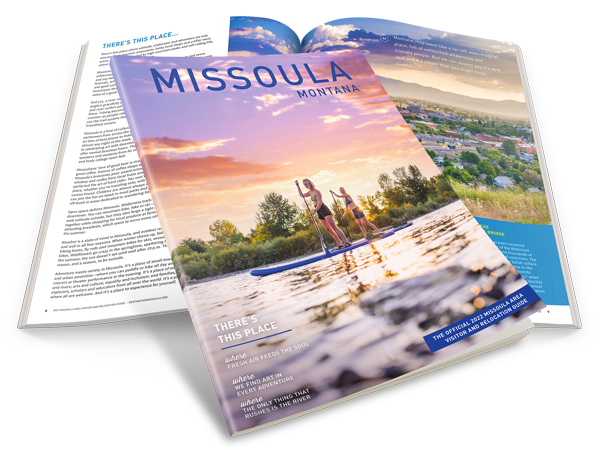 Tour Missoula on a bright blue Trek cruiser bike – for free! Located at the Currents Aquatic Center in McCormick Park, Parks and Recreation will gladly loan you and your family bikes and helmets to get you out, pedaling around town. Take off down the Kim Williams Trail, the old railroad bed that borders the Clark Fork River. 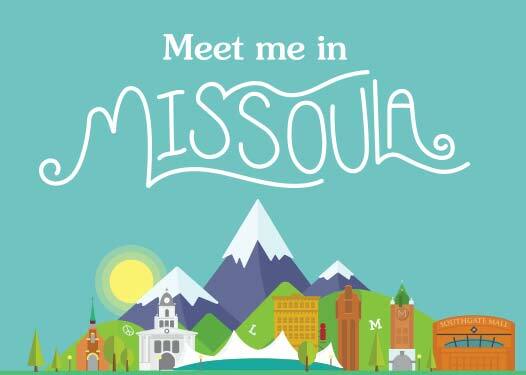 Cruise past the Milwaukee Depot, Higgins Street Bridge, University of Montana and various parks as you take in the sights and smells of the valley.